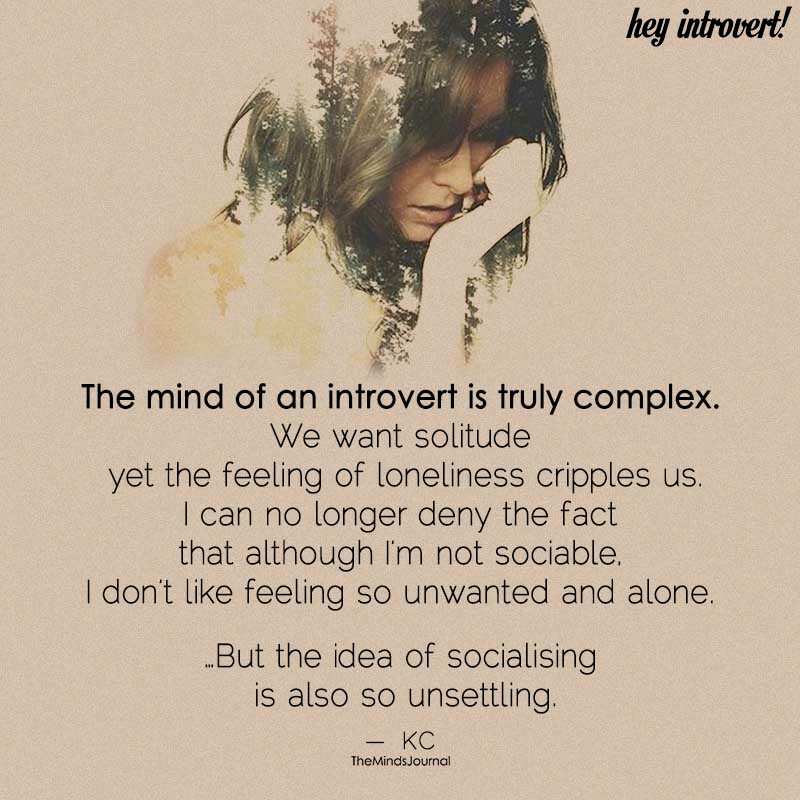 The mind of an introvert is truly complex. yet the feeling of loneliness cripples us. I don’t like feeling so unwanted and alone.